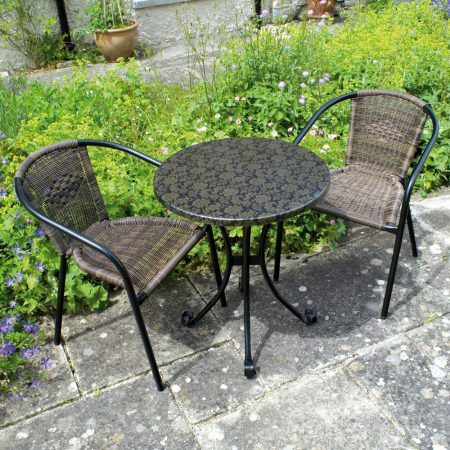 Available in 8 different colours this charming and contemporary bistro set is great for the balcony or a snug in the garden, manufactured using a polypropylene and fibre glass composite these sets are very strong and yet light enough to move around. 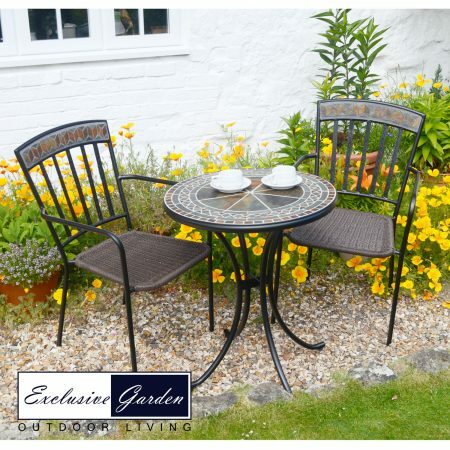 Available in 8 different colours this charming and contemporary bistro set is great for the balcony or a snug in the garden, manufactured using a polypropylene and fibre glass composite these sets are very strong and yet light enough to move around. 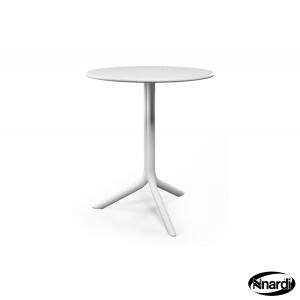 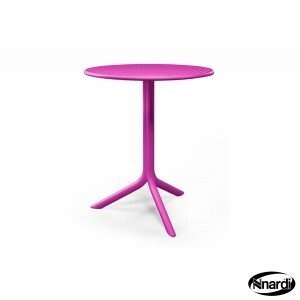 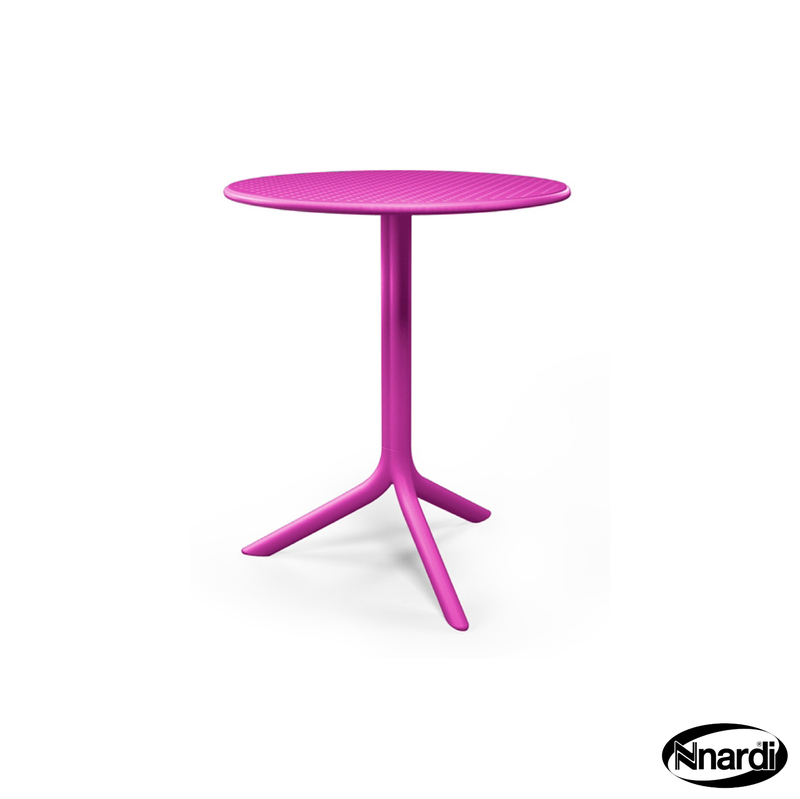 The table top, stem & legs simply push together and need no tools for assembly. 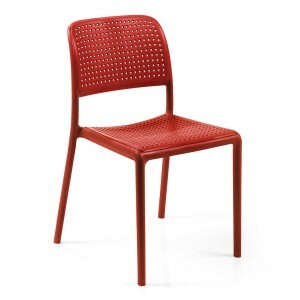 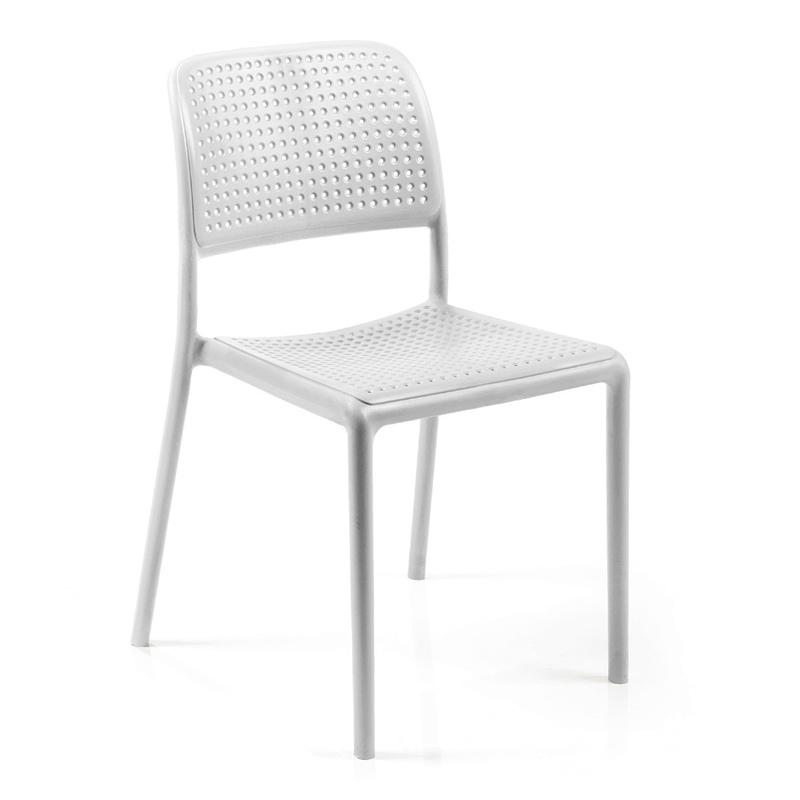 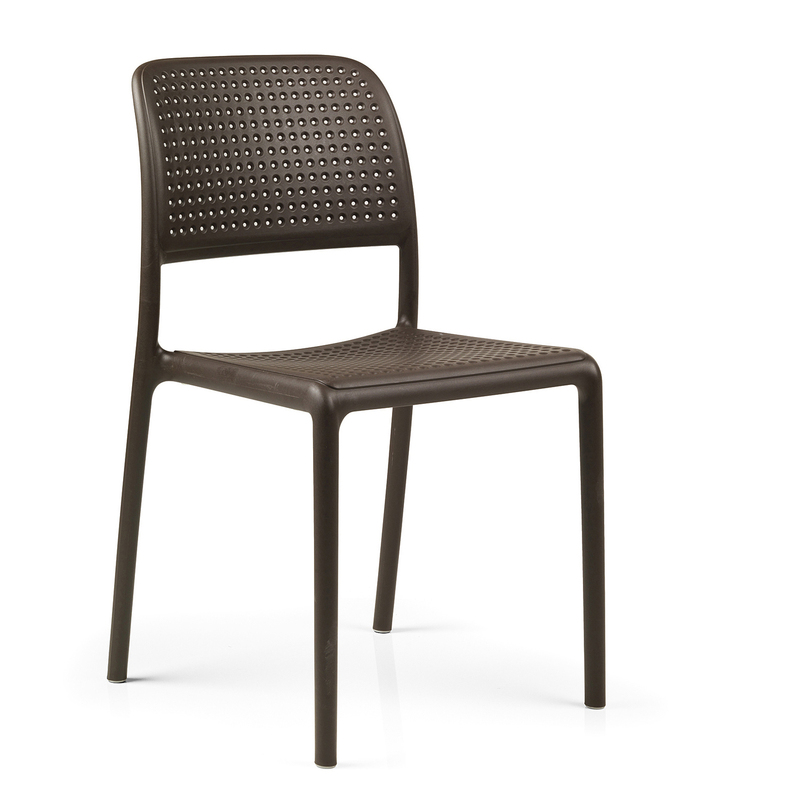 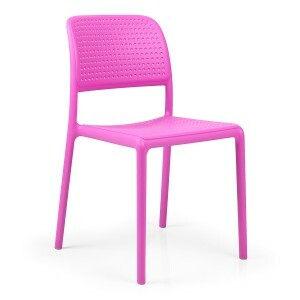 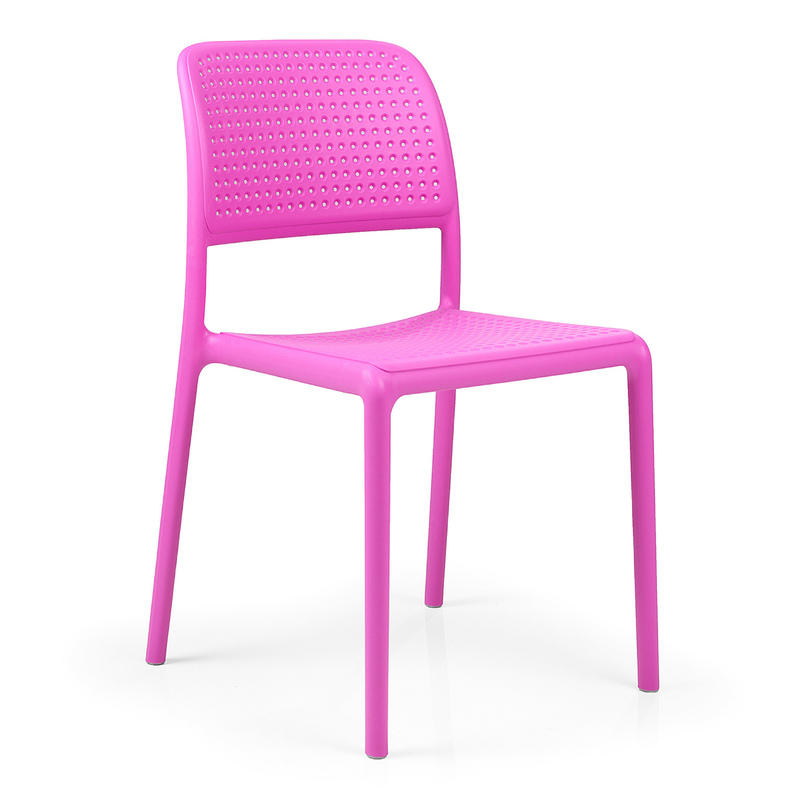 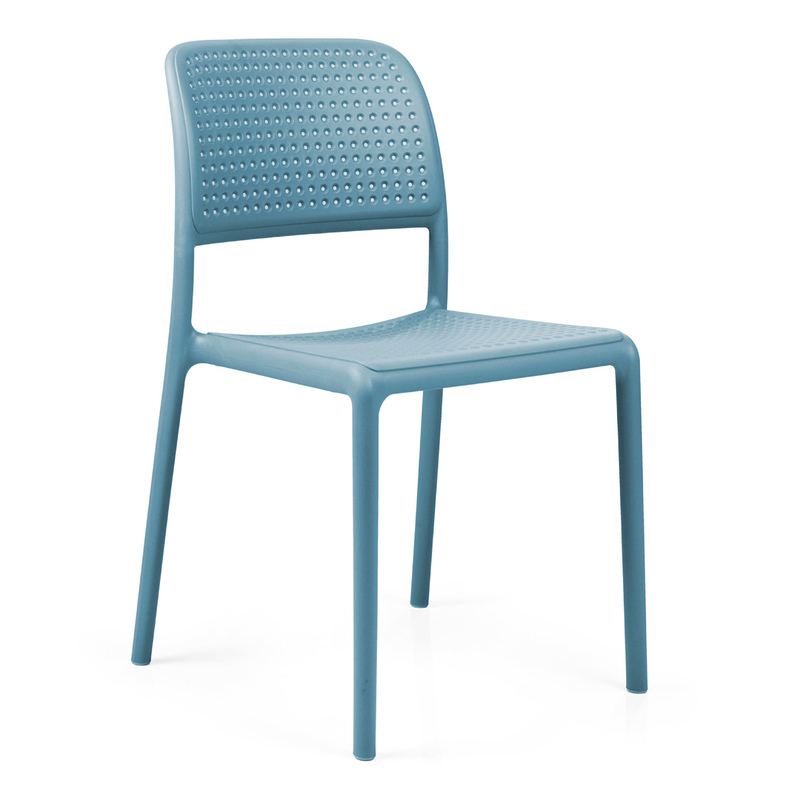 The comfortable Bistrot chairs stack for easy storage and feature hard rubber feet to protect your floor. 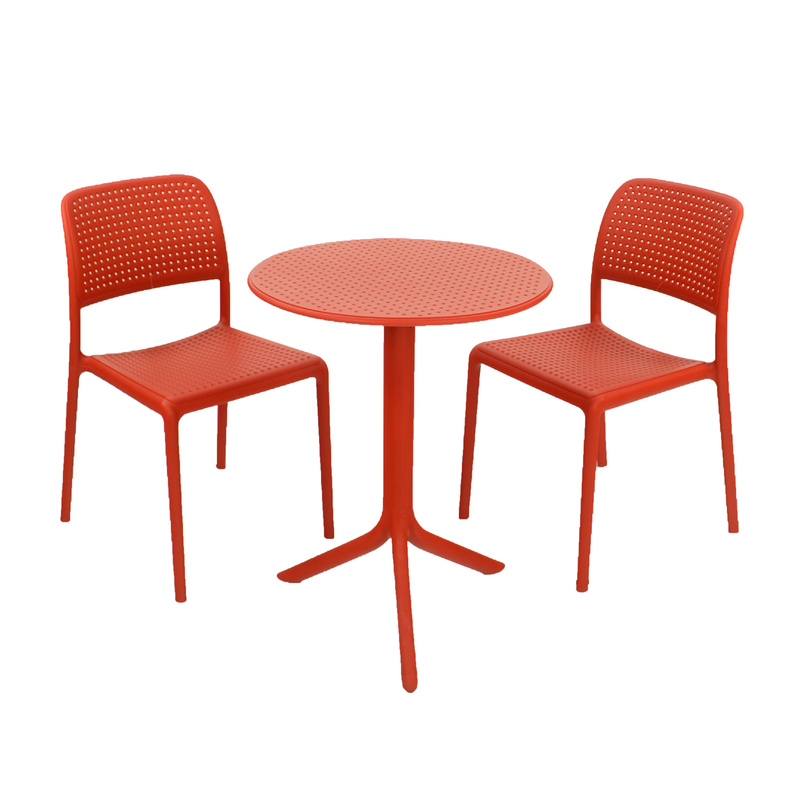 The table top and chairs feature a “punched hole” design.